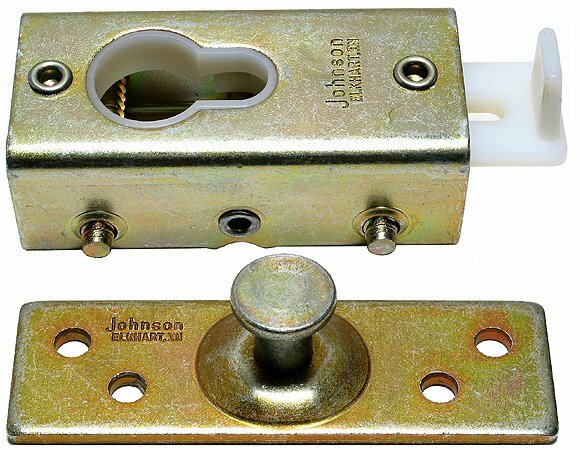 The 200FD hardware for bifold doors is a heavy duty commercial grade track hardware for interior doors up to 125 lbs each and up to 48" in width and 108" in height. 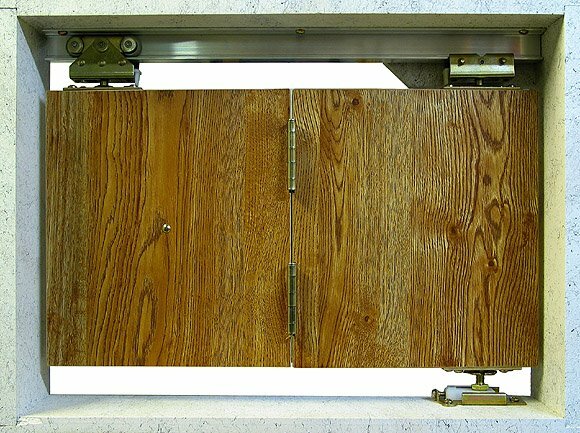 The full weight of the doors is supported by steel top pivots and 4 wheeled hangers that stradle an extruded I beam. This allows not only for a very smooth operation but prevents the doors from binding. Maximum Door Weight: 125 lbs. 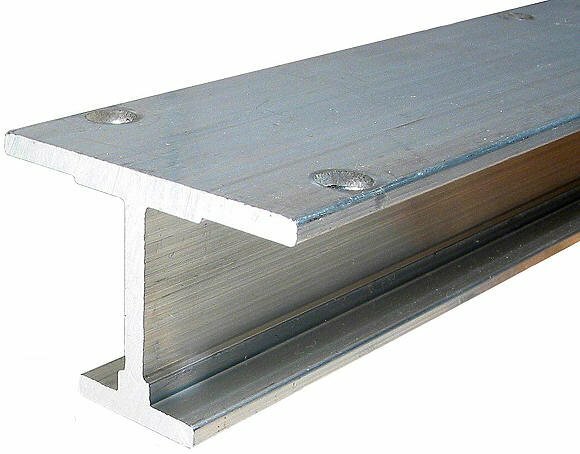 The 200FD track is made from extruded heavy walled Aluminum. 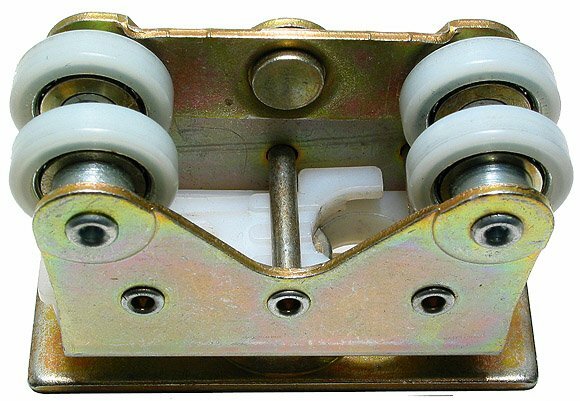 The I beam shape makes the track extra strong and prevents the wheels from jumping track. The heavy gauge steel top pivots hold your bifold doors securely in place. 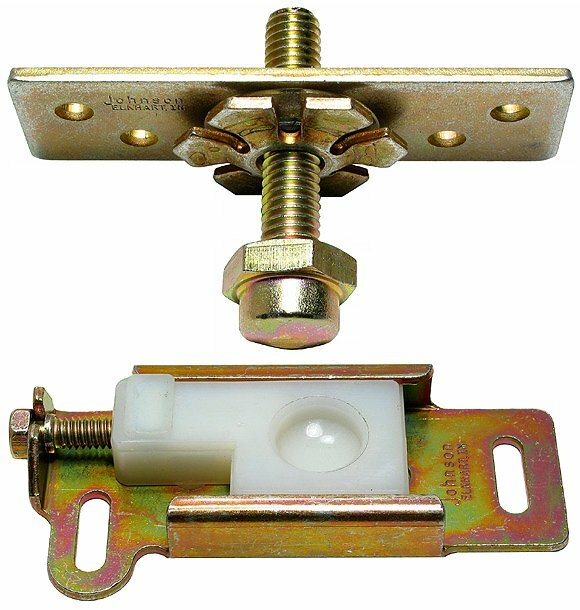 A locking clip secures the top pivot and prevents the doors from ever coming out of the track. A 4 wheeled rocker hanger evenly distribute the weight of the individual doors weighing up to 125 lbs each. 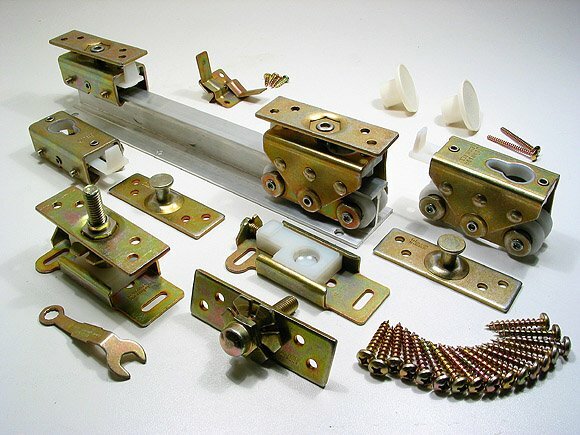 The nylon encapsulated ball bearing wheels are machine turned and balanced for smooth operationa and allow yoru bifold doors to open and close with very little effort. 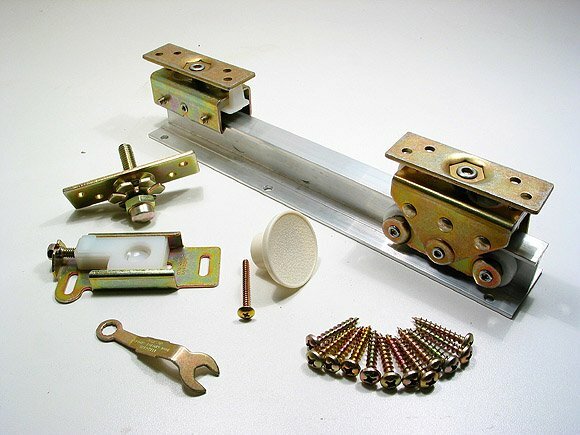 Like the top pivots, the 4 wheeled hangers have a locking clip to keep the doors secured on the I beam track. 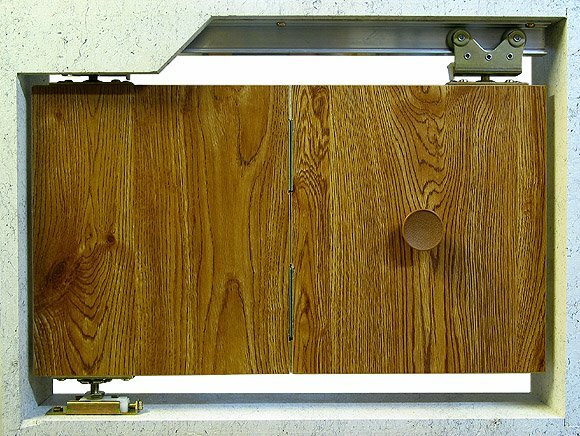 The floor mounted bottom pivot is fully adjustable and allows for precision alignment of your bifold doors.